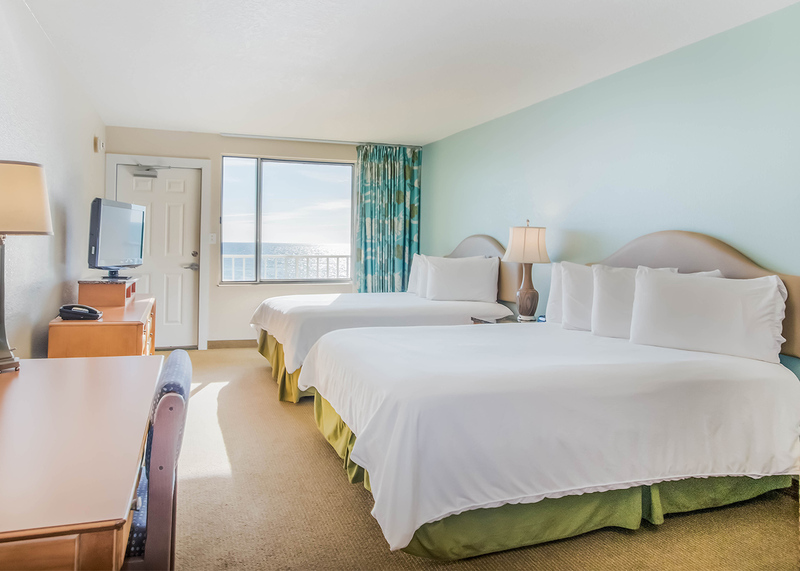 Kick off your spring vacation with 10% off all of our beachfront rooms for the entire month of April when you book direct. Book the ideal romantic couple’s getaway at Beachside Resort Panama City beach and receive sparkling wine, chocolates and late check-out. Isn’t it time for a beach trip? 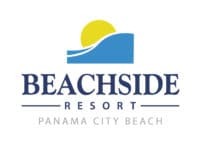 Enter to win a two-night stay at Beachside Resort, Panama City Beach. We’re conveniently located on the quiet, west end of the beach – close to dining, shopping, attractions and more.